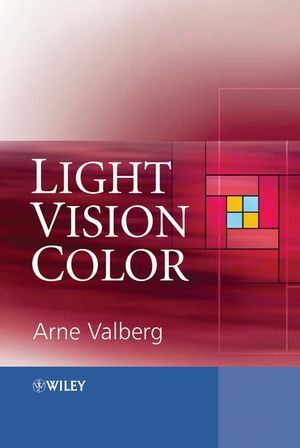 This paperback reprint of a classic book deals with all phases of light, color, and color vision, providing comprehensive data, formulas, concepts, and procedures needed in basic and applied research in color vision, colorimetry, and photometry. Günter Wyszecki was a German-Canadian physicist who made important contributions to the fields of colorimetry, color discrimination, color order, and color vision. 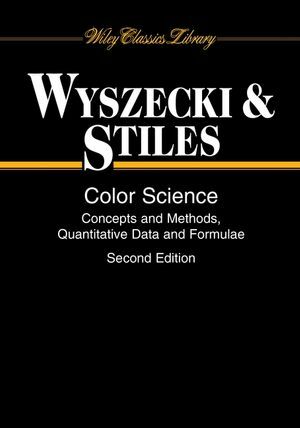 W. S. Stiles is the author of Color Science: Concepts and Methods, Quantitative Data and Formulae, 2nd Edition, published by Wiley. Visual Equivalence and Visual Matching. Theories and Models of Color Vision.